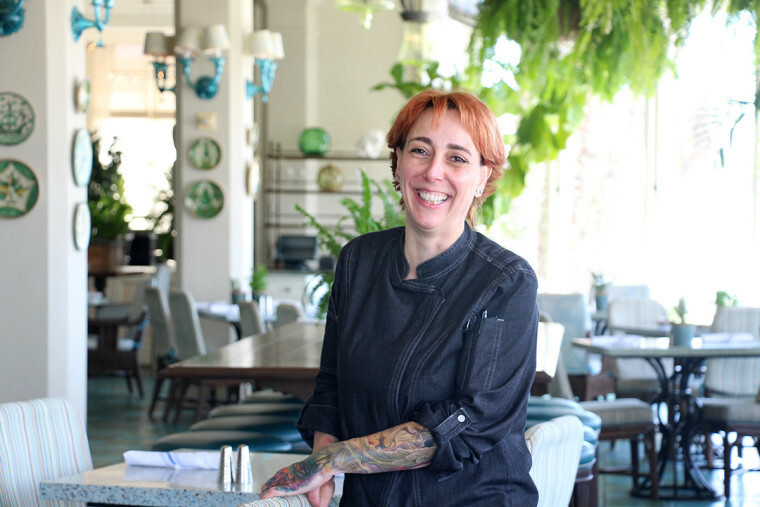 It is welcome news to hear that Gemma Gray is the new Executive Chef of beautiful Hotel Casa del Mar in Santa Monica. 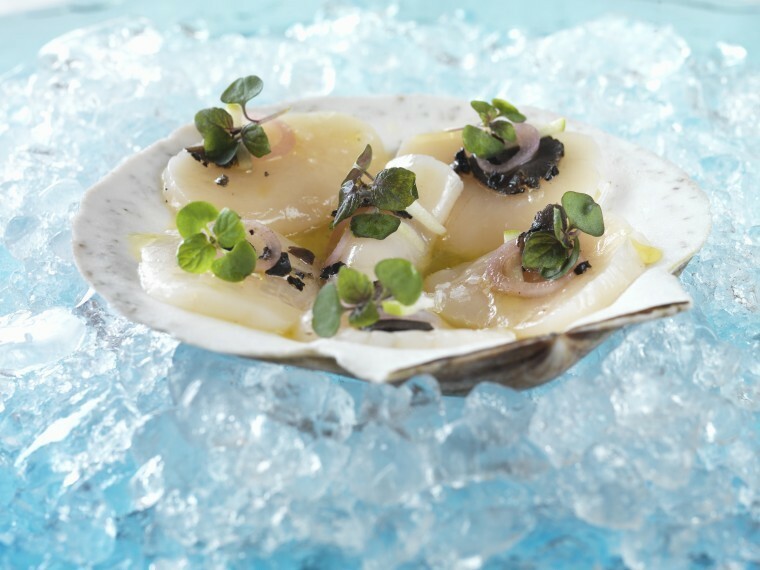 Born and raised in Spain, Chef Gray is a well-established leader in the L.A. dining scene thanks to a commanding culinary style blending timeless traditions with California ingredients. Her career began in 1996 with a culinary arts degree in Salamanca, Spain, which paved the way for a rapid climb through upscale hotels and restaurants in Southern California—including working under distinguished chefs like Mary Sue Milliken and Susan Feniger at Border Grill and José Andrés at The Bazaar. Holding positions from Executive Banquet Chef to Executive Sous Chef, Gemma doesn’t just create exquisite menus; she curates a memorable culinary experience with the personalized service of a five-star hotel. It’s why she’s the perfect fit to lead one of L.A.’s favorite destinations into a new flavor of beachside dining. As Chef Gray begins to put her stamp on the hotel’s cuisine, we’ll be sure to give you any and all updates on changing menus and exciting new developments. In the meantime, we urge you to join the party at Casa del Mar to welcome Gemma to Santa Monica and sample some of her outstanding gourmet creations.